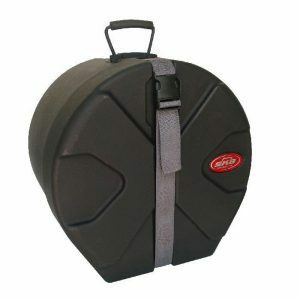 Rack tom drum carry case, manufactured in the UK by Trifibre from high quality polypropylene. 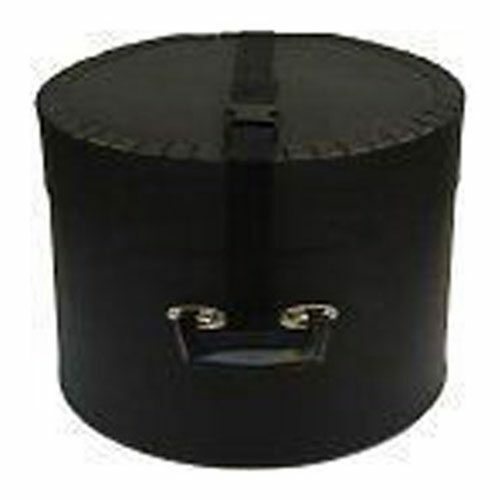 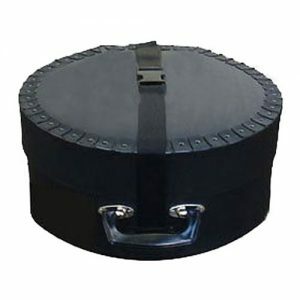 This case is manufactured to suit the drum size you specify. 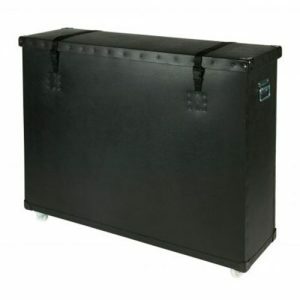 Typical lead time is 2-3 working days.